After studying traditional jewellery skills & techniques at a Technical college, and then learning CAD I’m convinced that it is easier to learn CAD with a jewellery background. 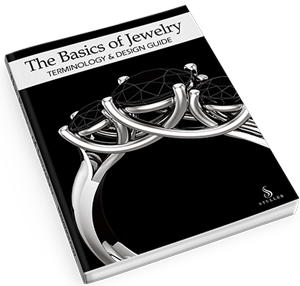 Now this does not mean a person without traditional hand-making skills cannot learn CAD, but what I have seen from over 11 years teaching CAD for jewelry design, someone who does not know how to fabricate a piece by hand has a steeper learning curve than someone who has studied or worked as a jeweller. 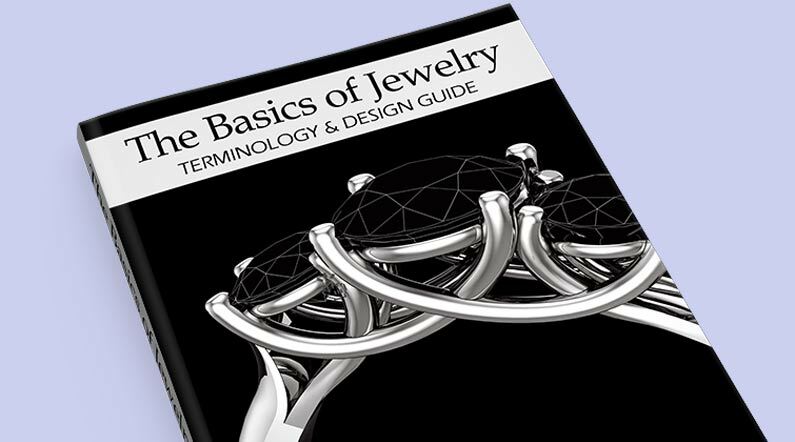 The Basics of Jewelry – Terminology & Design Guide is a useful resource to have whether you have jewelllery experience or not. 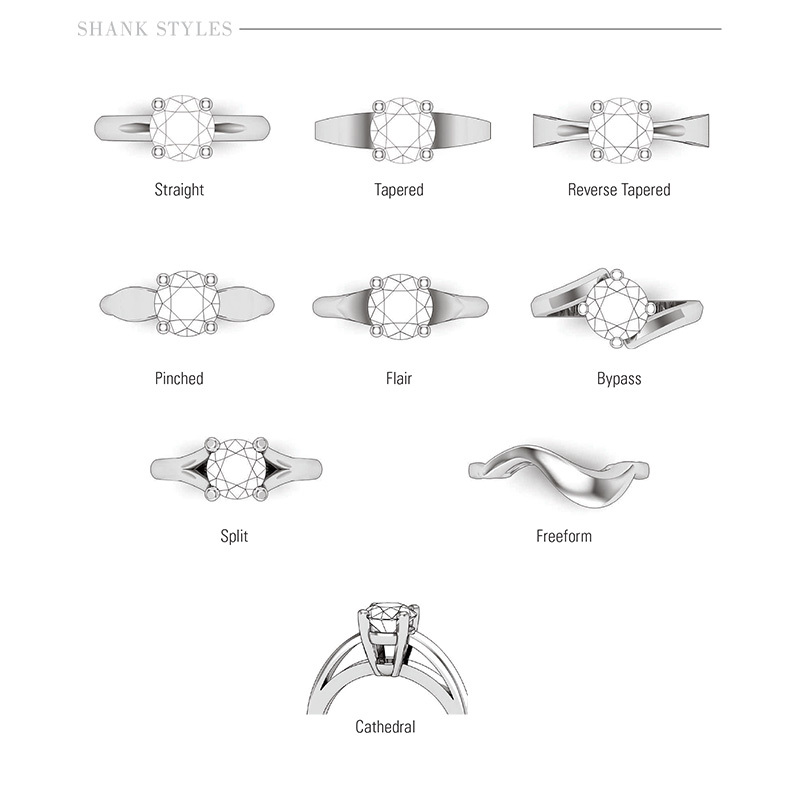 (Shank Styles, Ring Profiles, Ring Styles, Prong Styles, Setting Styles ,etc) as well as covering earrings and neck pieces. 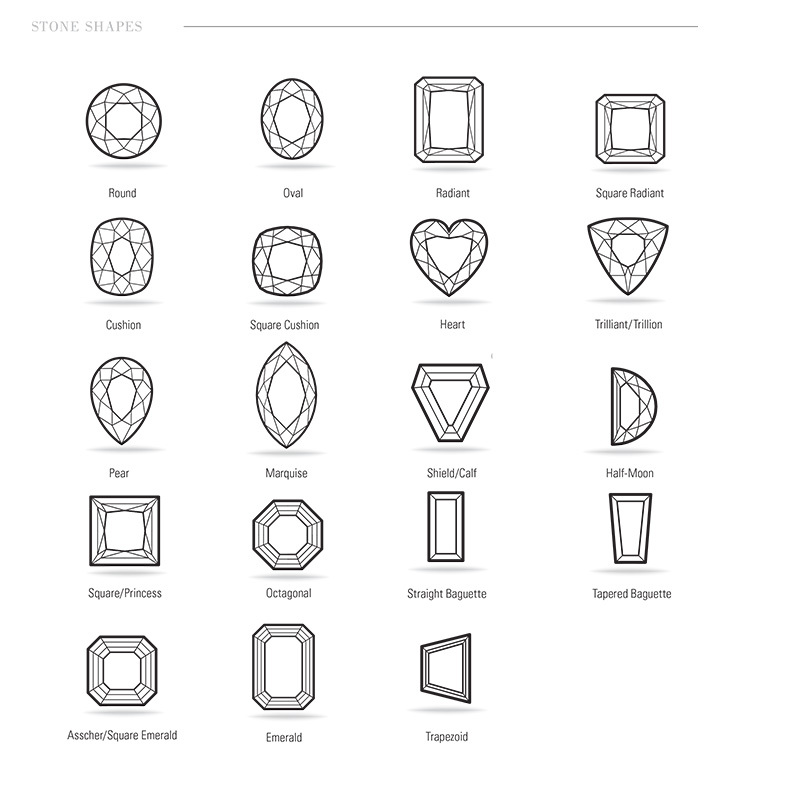 The back section of the book covers Stone shapes, cuts, Diamond size charts, and a glossary of jewelry terms.